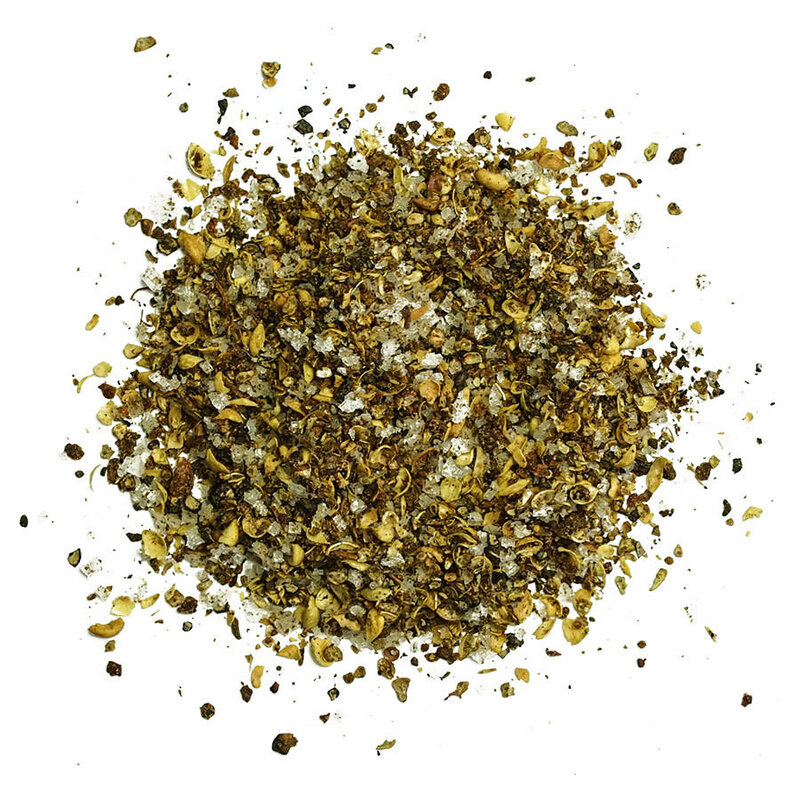 A crunchy, fragrant finishing salt. 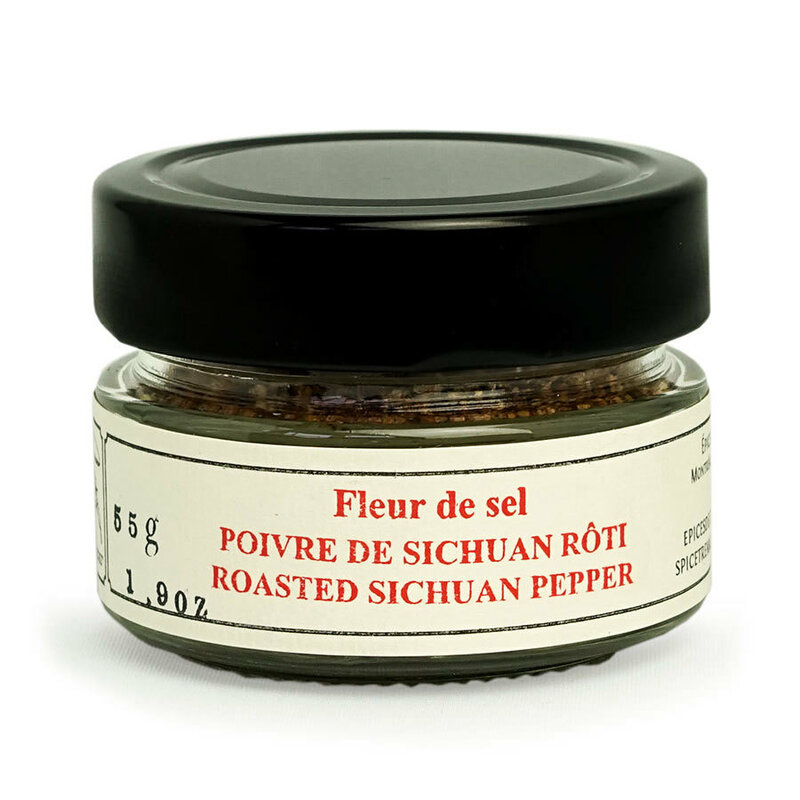 In China, a salt and Sichuan pepper blend is often used for flavoring stir-fried dishes or a piece of meat or fish before cooking. 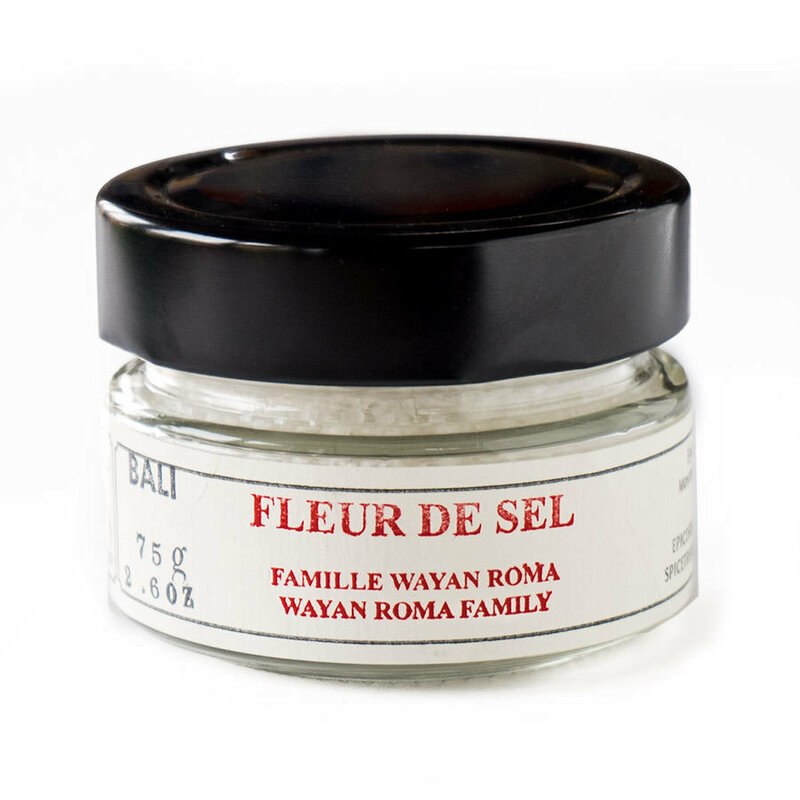 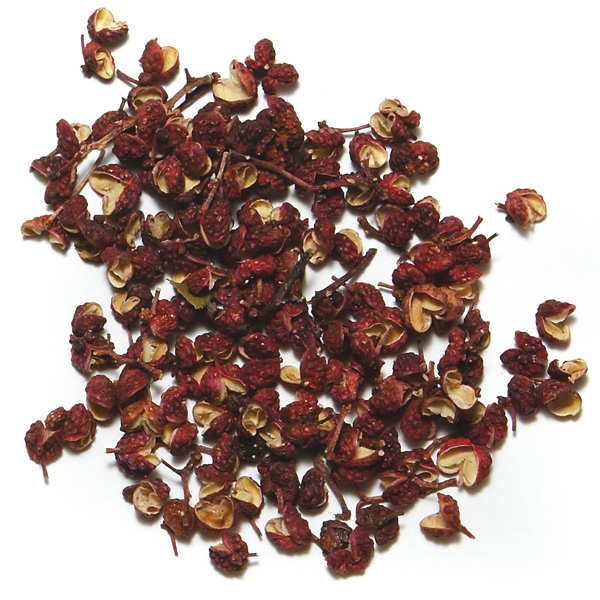 We wanted to create a similar salt by using our Balinese fleur de sel and roasted Imperial Sichuan pepper. 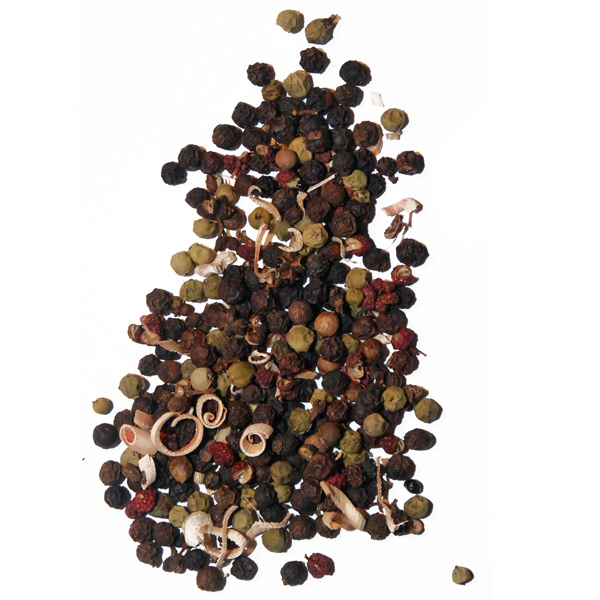 Add, to taste, to grilled chicken or fish, seafood or even vegetables.